Get the 411 on this talented beauty. The nominations for the Tony Awards have been announced and Condola Rashad is breaking records. The actress is up for Best Leading Actress in a Play for her role of Joan of Arc in Saint Joan and we decided to do a little digging. Talent runs in the family. Condola’s mom is none other than Claire Huxtable. She is the daughter of beloved The Cosby Show actress, Phylicia Rashad. Her dad is sportscaster and former NFL pro, Ahmad Rashad. She’s a record-breaker. With four Tony nominations under her belt at age 30, Rashad is the youngest actress in history to receive that many nominations. In 2012, she was up for Best Featured Actress in a Play for her role in Stick Fly, and earned a nod the following year for her role in The Trip To Bountiful. In 2017, she picked up the same nomination for her work in A Doll’s House, Part 2. She blurs color lines. Rashad has come to be known for making a big splash playing characters originated by white actors. Her current role of Joan of Arc is an example, but she also got tons of praise for starring as Juliet opposite Orlando Bloom in Romeo & Juliet. She also starred as Shelby in Lifetime’s remake of Steel Magnolias, a role originated by Julia Roberts. She kills on the small screen. Aside from showing off her skills on The Great White Way, Rashad is a star of Showtime’s hit series, Billions. She’s getting married. 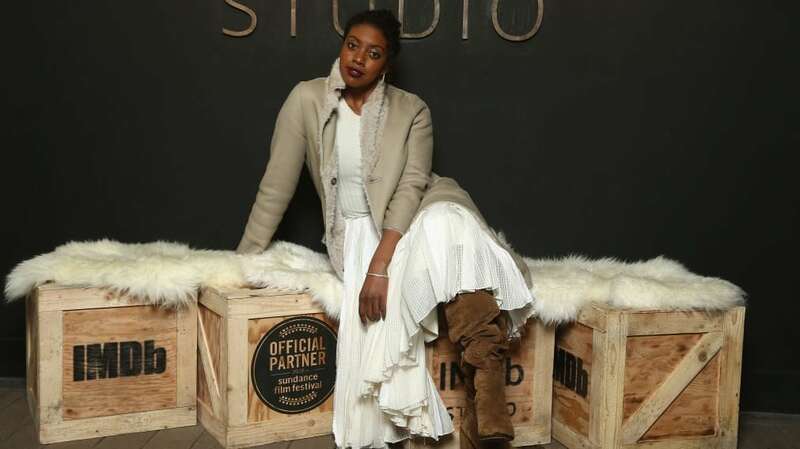 While Condola Rashad has lots to celebrate about her career, she’s also winning when it comes to her love life. She got engaged to her actor beau, Sebastian Vallentin Stenhøj, on New Year’s Eve in 2016 during a boat ride in Mexico and he’s constantly singing her praises.